Tachibana Itsuka has always planned to live on her own once she became a high school student. On the day she's supposed to move into an apartment building, she finds it burnt and unfit for living. She's forced to live in the house of the landlady's son, along with two other women, and starting day one, none of them get along at all. 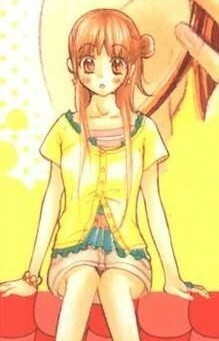 However, after their rooms are fixed, Itsuka find it lonely living on her own after living with the other 3. After she said it to the others, they agree and start living all together again.